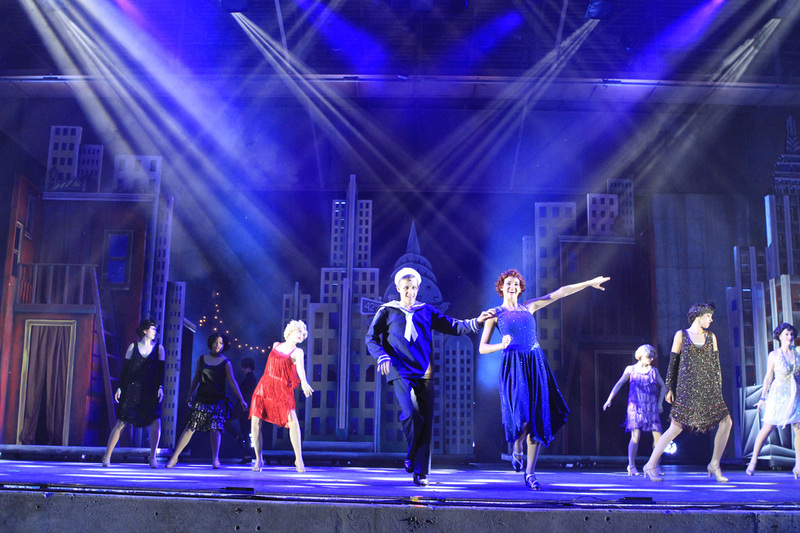 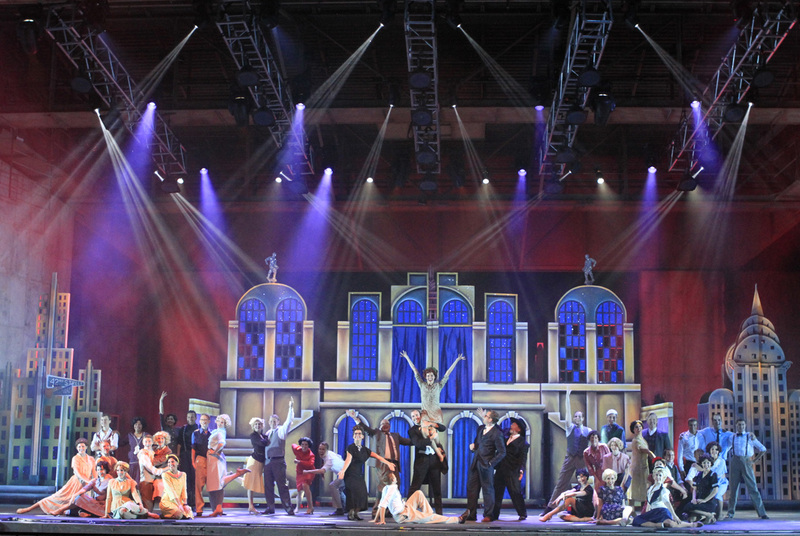 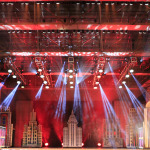 EnHansen continues to design and program theatrical lighting for Pinewood Bowl Inc’s summer musical series. 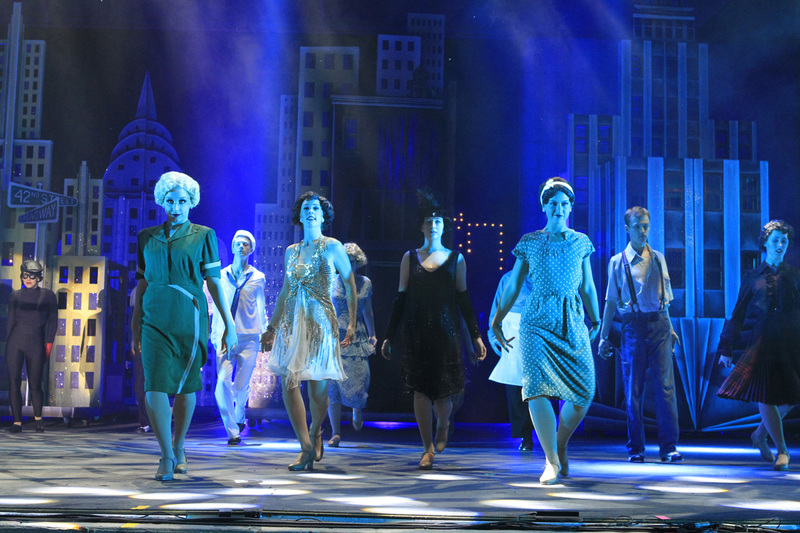 This year they presented 42nd Street. 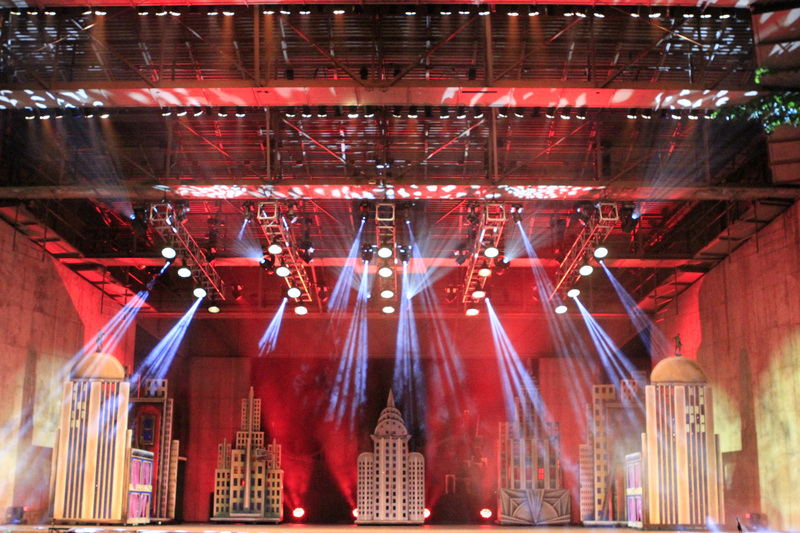 The lighting and set played together to provide a beautiful, fun production.